Environmental improvement works have significantly reduced emissions at Kilroot Power Station, securing the future of the plant which supplies electricity to around one third of homes and businesses in Northern Ireland. 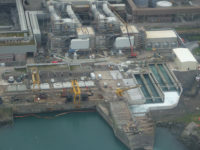 Situated on Belfast Lough at Carrickfergus, Kilroot has undergone a £40 million upgrade involving the construction of a new Seawater Flue Gas Desulphurisation (FGD) plant. 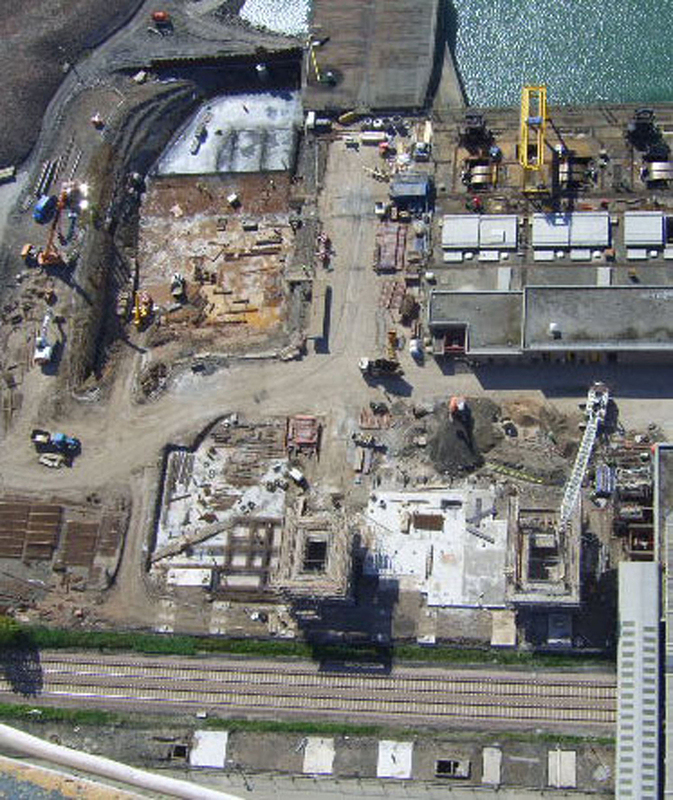 Our team delivered the £6 million infrastructure works package for the scheme on behalf of an Alstom/Amec joint venture. The FGD utilises sea water coolant to treat the sulphur dioxide in the flue gas. 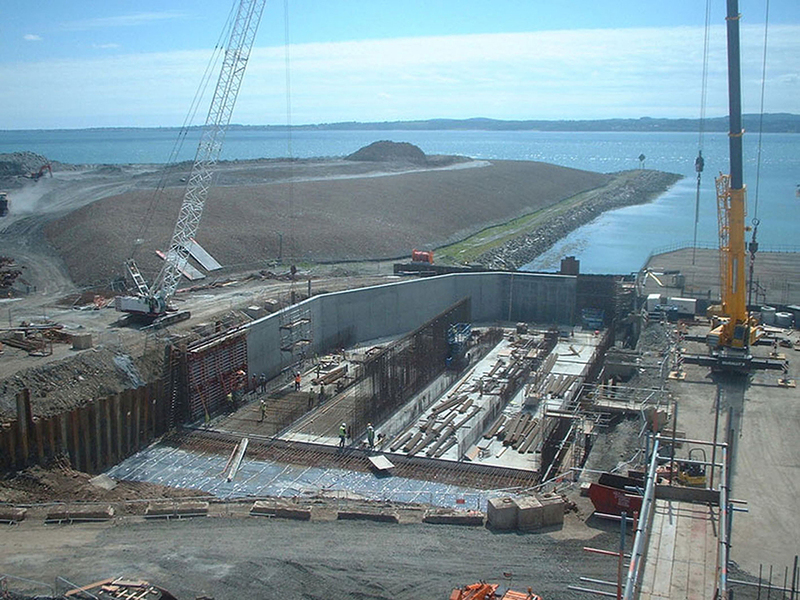 Our main task was to install the foundation platform for the new structure which involved the construction of a sheet-piled cut-off wall using specialist concrete manufactured for the first time in Northern Ireland. 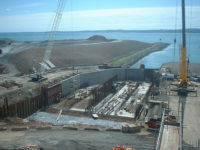 Other work included re-routing pipe work to accommodate the new structures and erecting four concrete buildings (two over 13m in height) alongside the existing power plant.